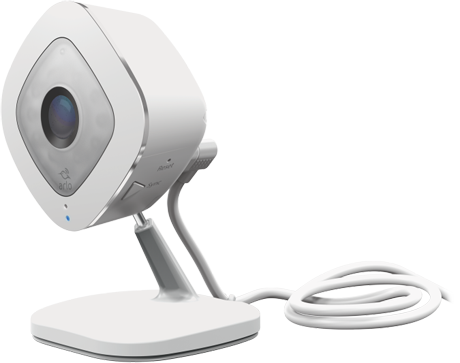 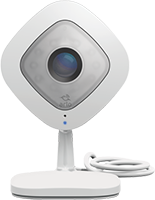 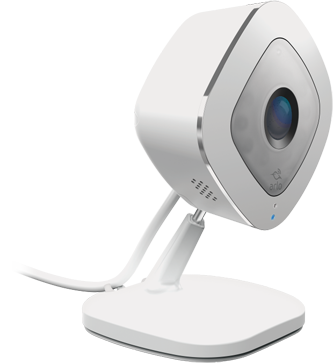 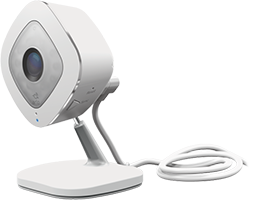 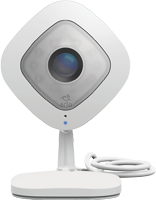 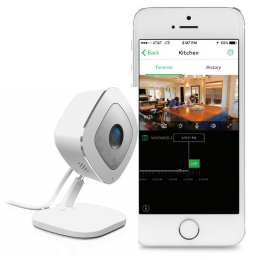 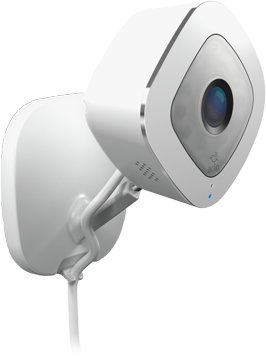 The Arlo Q HD security camera has everything you need to start monitoring your home in just a few simple minutes. See and hear everything that’s happening at home in brilliant detail with the Arlo Q HD security camera. 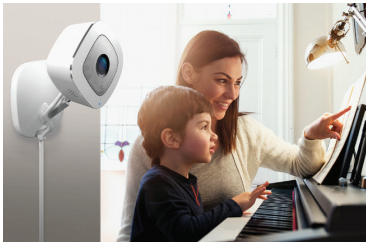 High-definition 1080p video, night vision, and 2-way audio make sure you never miss a moment, and instant noise- and motion-detection alerts take the worry out of being away. 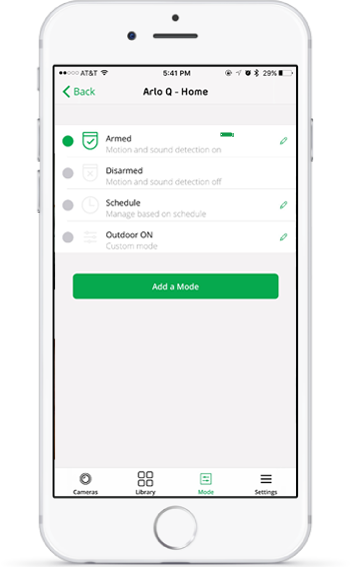 The simplest setup in home security. 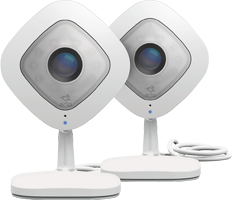 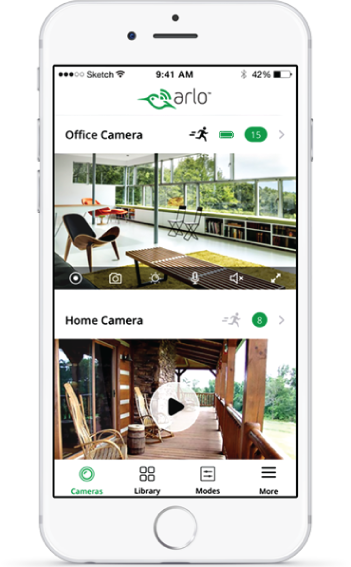 Arlo Q includes 7 days of FREE cloud recording storage for every video you record. 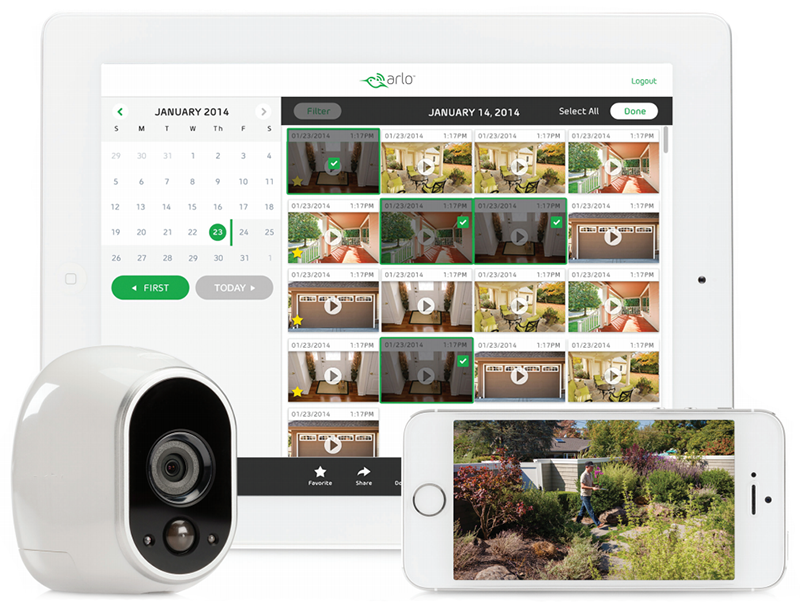 Stream live video and review past recordings anytime, anywhere. 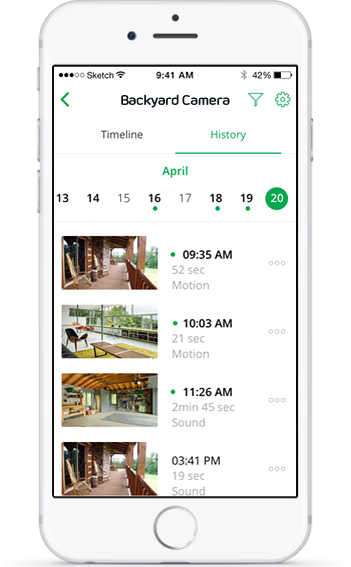 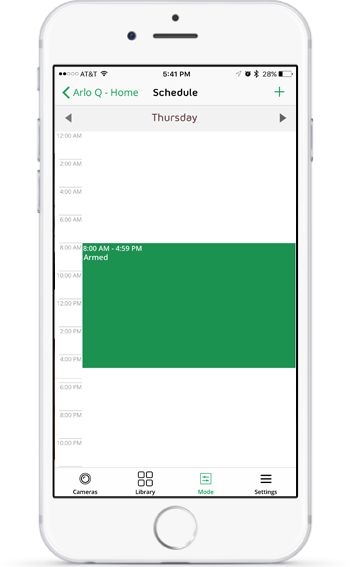 Or upgrade your service plan for more storage options, including non-stop Continuous Video Recording, which records all the action 24/7 so you can rewind any camera to any minute of any day and catch everything you missed. 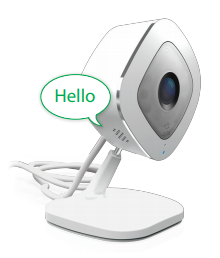 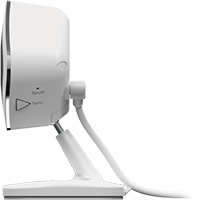 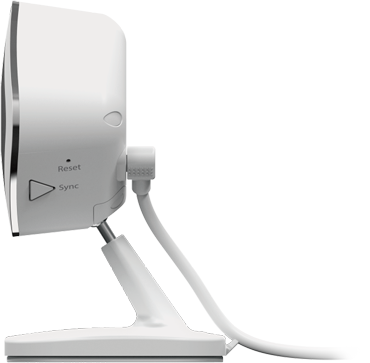 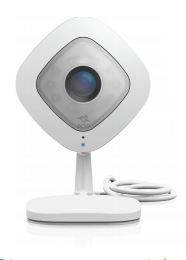 Download the Arlo Q Datasheet (PDF).